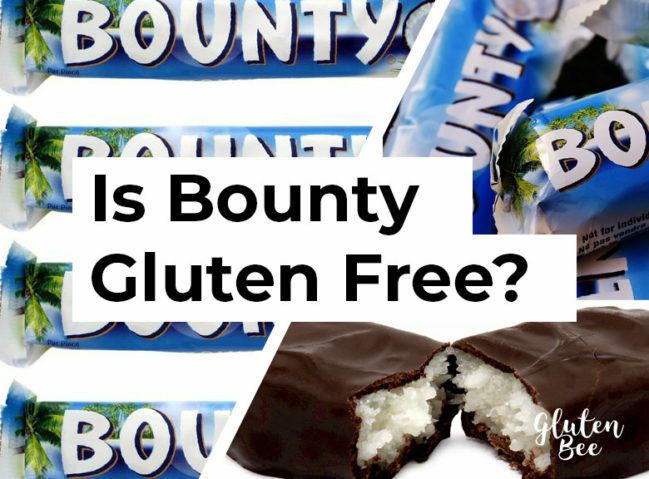 Are Bounty Chocolate Bars Gluten Free? Bounty is a popular chocolate bar manufactured by Mars. The coconut filled chocolate bar was initially introduced in 1951 and is still popular in markets all over the world. Bounty is no longer officially distributed in the United States, but you can still find it in many international sections of supermarkets. 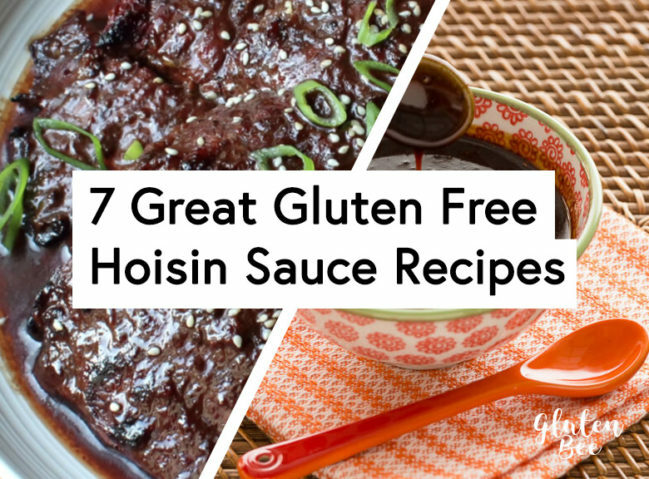 Hoisin Sauce is a delicious, sweet and spicy, dark red sauce made up of garlic, vinegar (typically rice vinegar), and other spices. It is widely used in southern Chinese cooking, and sometimes in Vietnamese dishes. For Vietnamese cooking, hoisin sauce is known as ‘tương đen’, and is a popular condiment for phở. 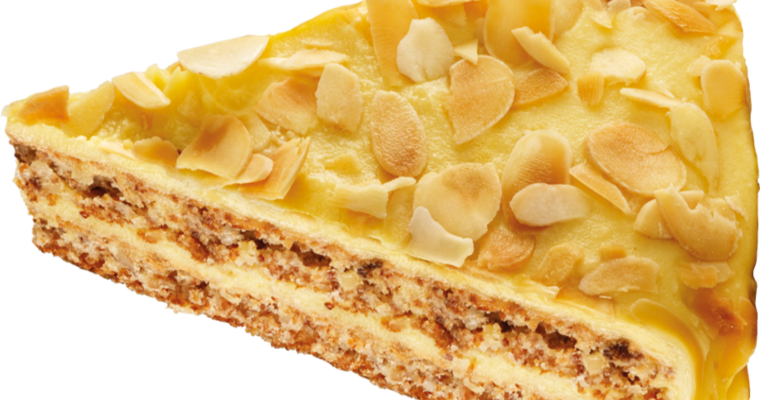 When it comes to gluten free sweets, Almondy takes the cake! Literally. Below I will be doing my first gluten free product review on the Gluten Bee blog. A bit more about the new Product Reviews section of our blog before I get started. I will be doing a handful of reviews based around different products I’ve personally tested. I always struggle to find products I like, so when I do, I love to share them with people. 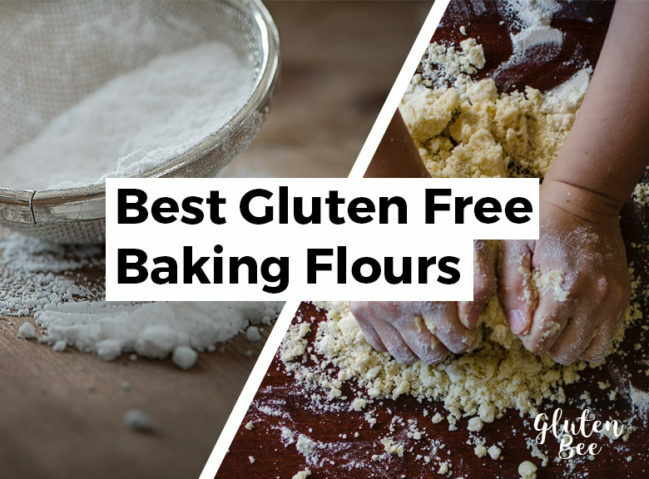 Hopefully these reviews will help you find some new gluten free products to try from the store! 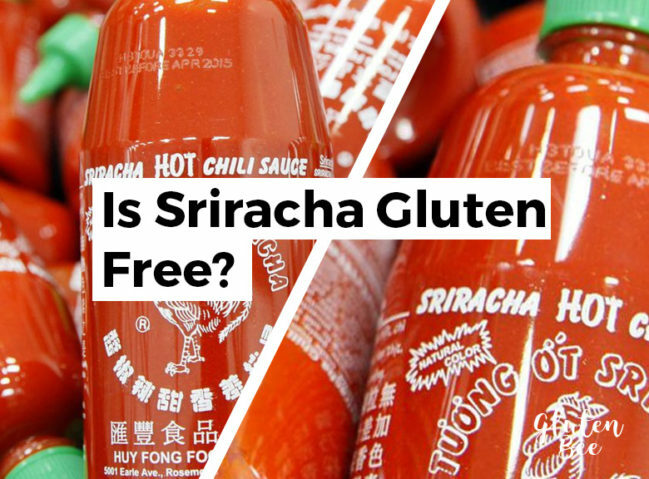 Is Sriracha Hot Sauce Gluten Free? Sriracha is a popular hot chili sauce created by Huy Fong Foods, Inc. used for adding flavor and spice.